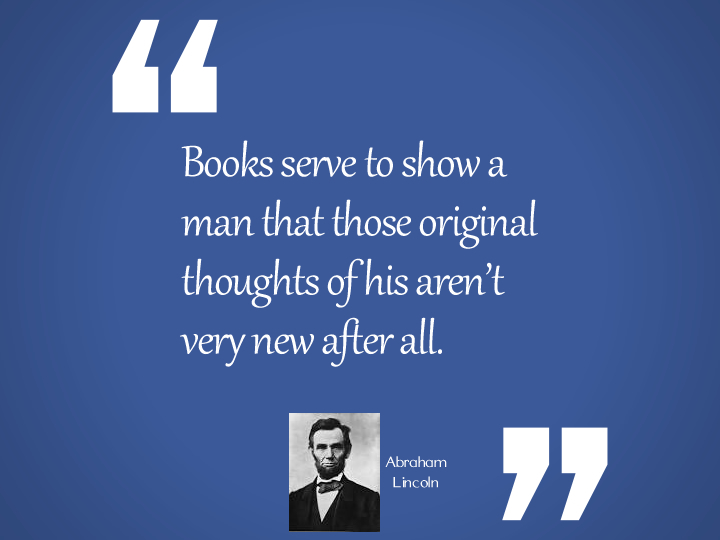 Abraham Lincoln was born on February 12, 1809 and was the second child of Thomas Lincoln and Nancy Hanks Lincoln. He became a vocal opponent of slavery, and was elected 16th president of the United States in November 1860, shortly before the outbreak of the Civil War. In April 1865, he was assassinated by the Confederate sympathizer John Wilkes Booth. He is savior of the Union and emancipator of the slaves. Abraham Lincoln was vice presidential candidate in 1856 at the Republican convention. Short video biography of Abraham Lincoln, including his early years in Kentucky, his time as president, the Emancipation Proclamation, and his assassination. In the end it is not the years in your life that count. It is the life in your years. The way for a young man to rise is to improve himself every way he can, never suspecting that anybody wishes to hinder him.